2. 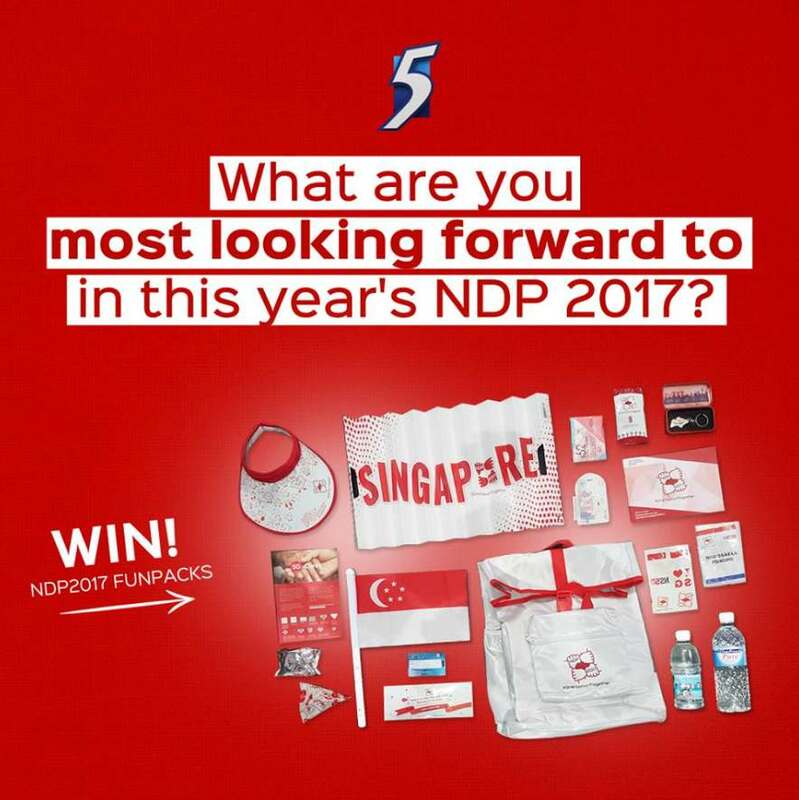 Comment below: What are you most looking forward to in this year’s NDP 2017? We have 8 funpacks to give away, so let us know what you’re excited about and one of them might just be yours! The 8 most passionate answers win! Contest closes Monday, 31st July 2017 at 11:59pm. Winners will be notified via PM, good luck! Find out more at Mediacorp Channel 5.